Many women face the problem of flabby arms. Firstly, it looks unattractive, and you can not wear short-sleeved clothing. Secondly, this unwanted fat can lead to discomfort, you will feel uncomfortable, unattractive, and also your self-esteem may decrease. Yes, this is a common and unpleasant problem, but, fortunately, it is solvable! 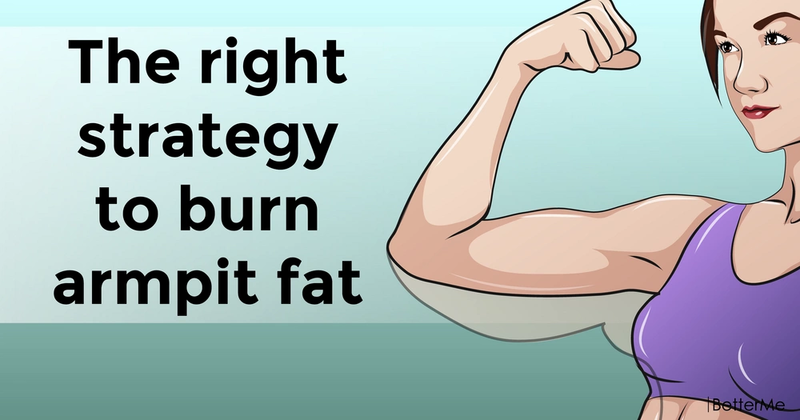 To get rid of flabby arms, you need to first burn armpit fat. To do this, you must start burning fat on your entire body, sticking to a healthy diet, which will help you cope with this task easily. In addition to a healthy diet, you need to tone and tighten your arm muscles. And now the most interesting! You can reduce flabby arms by doing our 5-minute arm workout. 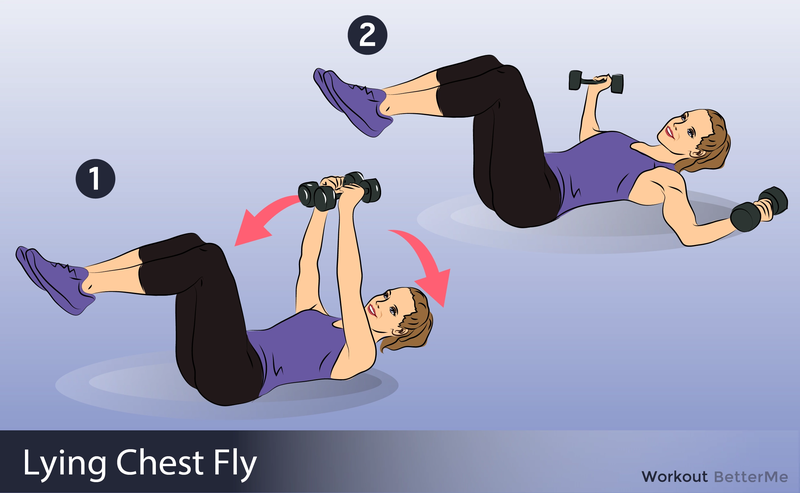 Our workout includes exercises that will help you gain muscle mass and burn armpit fat. Doing our 5 exercises your arms will get the right shape and will get biceps and triceps. 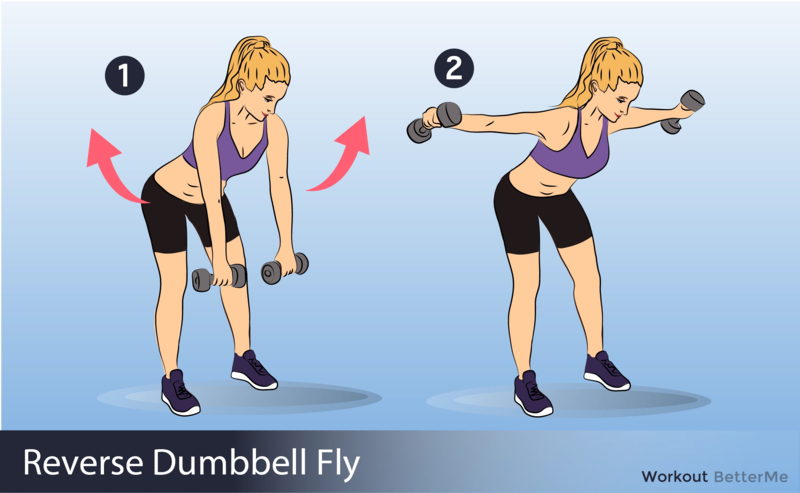 All the equipment you need is a pair of dumbbells! Let’s start? 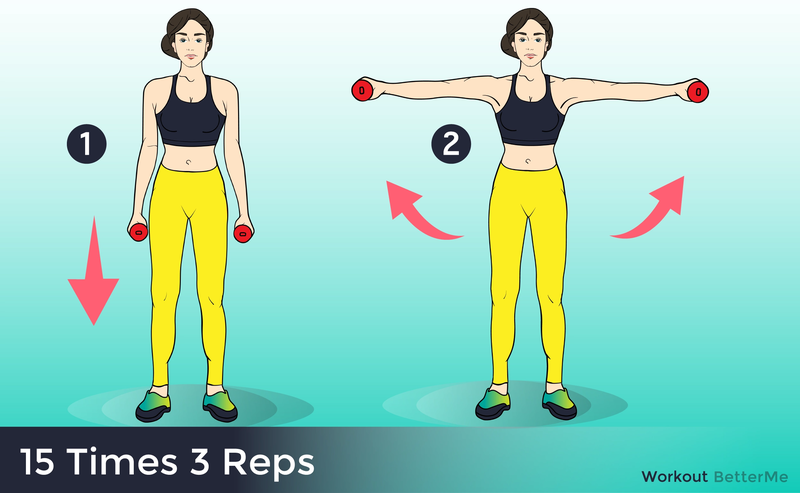 Here are the 5 best exercises that will help you get toned arms. 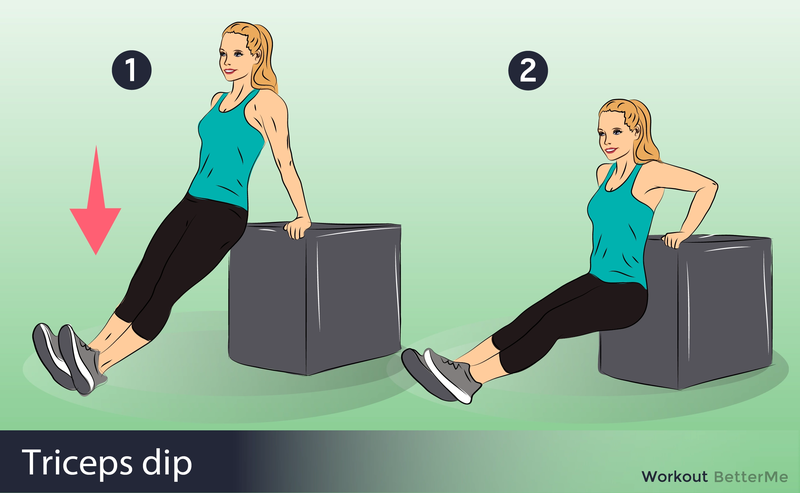 Adding these exercises to your workout routine and performing them 3 times a week, you can again wear your favorite clothes with a short sleeve. Just do it, girls!